In order to run appium automation tests, it is required to set path environmental variables to describe the path of android SDK folders. In addition, you also need to set ANDROID_HOME. you can also run this command: uiautomatorviewer in command prompt. 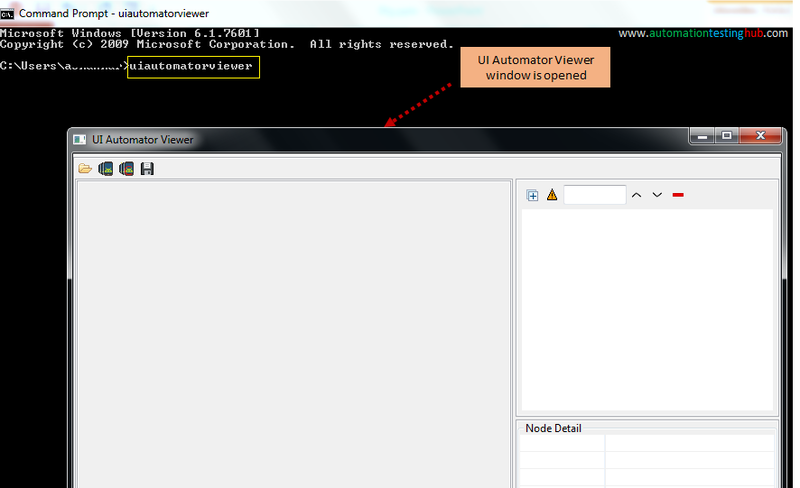 This will open UI Automator Viewer window as displayed below. Please follow all the steps then it will work surely. How to Set Path Environmental Variable for "uiautomatorviewer"
No suitable Java found. means the version you are using is incorrect.